Funny mobile phone receiver in the shape of a walkie talkie. Universal minijack (3.5 mm) compatible with the majority of mobile phones. 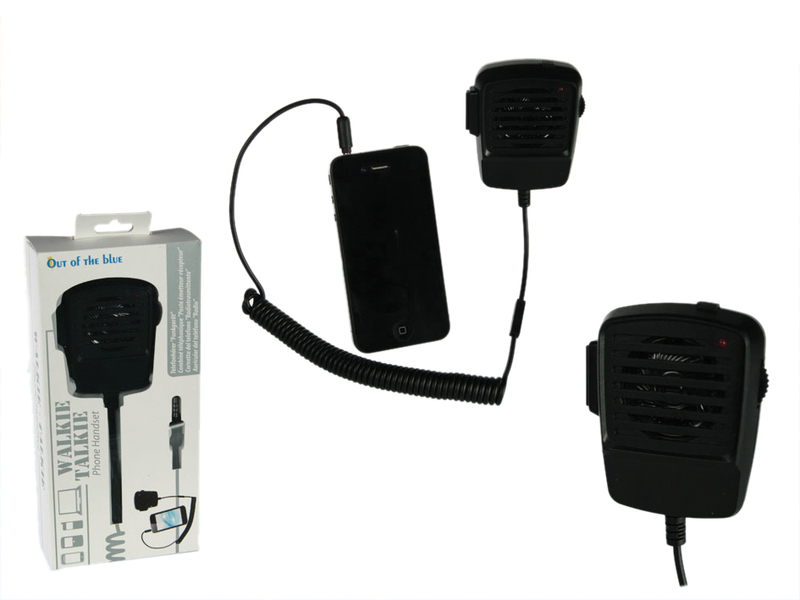 » Notify me of updates to Walkie Talkie Phone Handset.